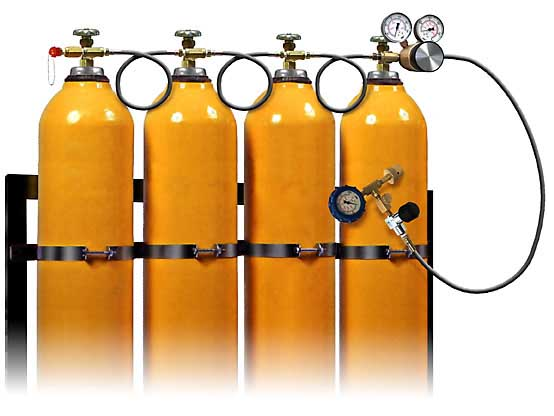 Estevan Meter Services is now providing safety equipment for the local area with a robust line of gas detection and breathing air refills. 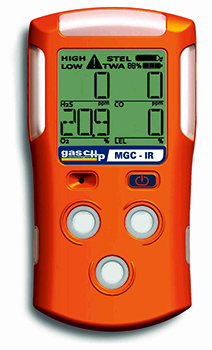 The first portable multi gas detector with a battery life of months instead of hours. Introducing the MGC Pump with a 5 day continuous run on a single charge. 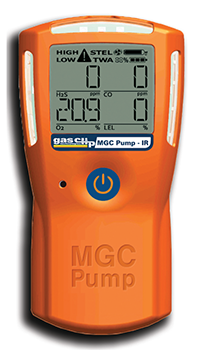 Reduce testing time and gas usage with our portable or wall mountable MGC Dock. Accurately test and record all data for each monitor. You name it, and the MGC Docks can do it. 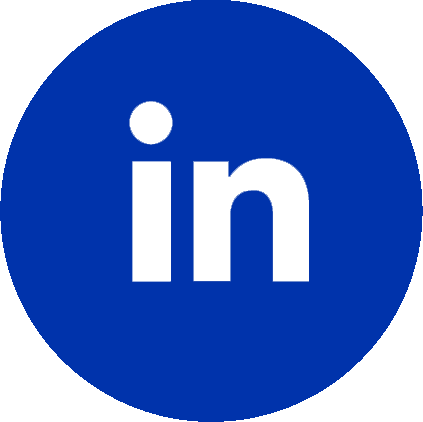 They accurately test, record and store information that is critical to maintain safety in your company. 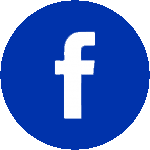 They provide individual monitor event logs, firmware, unit configura- tions and, of course, bump/calibration logs. The robust 4+ GB USB gives you all the memory you need and the lithium ion battery ensures thousands of tests before needing to be recharged. Test 4 detectors at a time, up to 12 per minute! 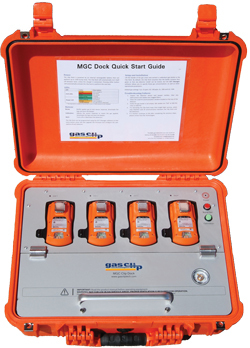 Our MGC Docks let you bump test and calibrate 4 detectors at once for LEL, H2S, CO and O2. With one dock, you can bump test up to 12 detectors in a minute, which saves valuable time and reduces the use of testing gas. The MGC Dock, or MGC Wall Mount Dock, is compatible with all Multi Gas Clip detectors (Infrared or Pellistor).